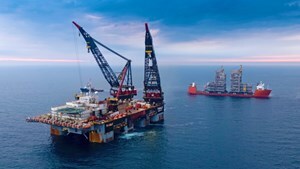 The operations to install Norway’s largest pipeline to the Johan Sverdrup field started outside Mongstad, north of Bergen, late last week onboard the vessel Saipem Castorone. Soon the tip of the first pipe of what will become Norway’s longest and largest oil pipeline will be pulled into the Mongstad terminal, north of Bergen. The 36 in. pipeline which will extend more than 280 km out to the Johan Sverdrup field once installed, is being pulled through a pre-drilled hole at the bottom of the Fensfjord into the oil terminal. When the Johan Sverdrup field produces at peak up to 660 000 boe/d will flow into Mongstad. “The Castorone is now inititating pipelaying operations in the Fensfjord. The vessel will lay as much as 36 000 pipes – in total more than 400 km – when installing the oil and gas export pipelines for the Johan Sverdrup project. Assuming everything goes according to plan, the oil pipeline will reach the Johan Sverdrup field in July,” says Geir Bjaanes, responsible for subsea, power and pipelines for the Johan Sverdrup project. The costs for phase 1 of the Johan Sverdrup development have been reduced by more than NOK 35 billion (approximately US$4.4 billion) since the plan for development and operation was approved by Norwegian authorities. Of this, NOK 1.2 billion in savings come from rerouting the pipeline through the Fensfjord. The original plan was to route the pipeline onshore 10 km from the oil terminal. 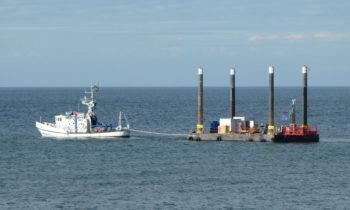 At the time, it was not assessed as technically feasible to lay the pipe through the Fensfjord due to other existing pipelines in the area and possible subsurface instability. 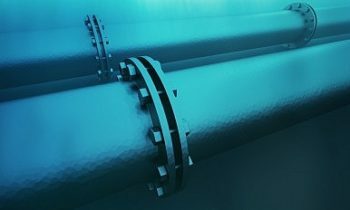 Statoil commissioned a study in 2015 which showed that a subsea pipeline route was possible as long as infill support for existing pipelines was in place. After thorough preparations, the conditions have been put in place for the pipelaying operations now underway. 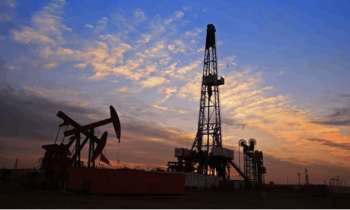 “We have spent many years with Saipem planning these operations. At the same time, we’re all very aware of the size of the task that we have ahead, with several months at sea with a significant installation scope before we reach the Johan Sverdrup field. The key is to follow the thorough plans that we’ve prepared and maintain our significant focus on HSE along the way,” says Lars Trodal, Project Manager for the Johan Sverdrup export pipelines.